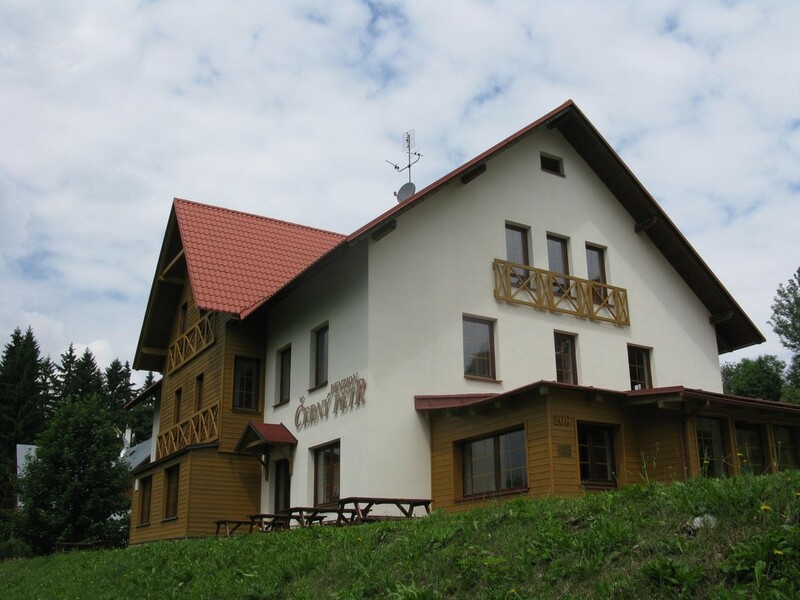 Welcome on websites of The Boarding House Černý Petr that you will find in the popular tourist and ski resort Strážné ( 800m). Strážné is situated 4 km far from Vrchlabí on the way to Špindlerův Mlýn. The boarding house is easy to access in both summer and winter. It is convenient for families with children and also for company and social events. The accommodation is in the comfortable two to five-bed suites with bathroom and TV. 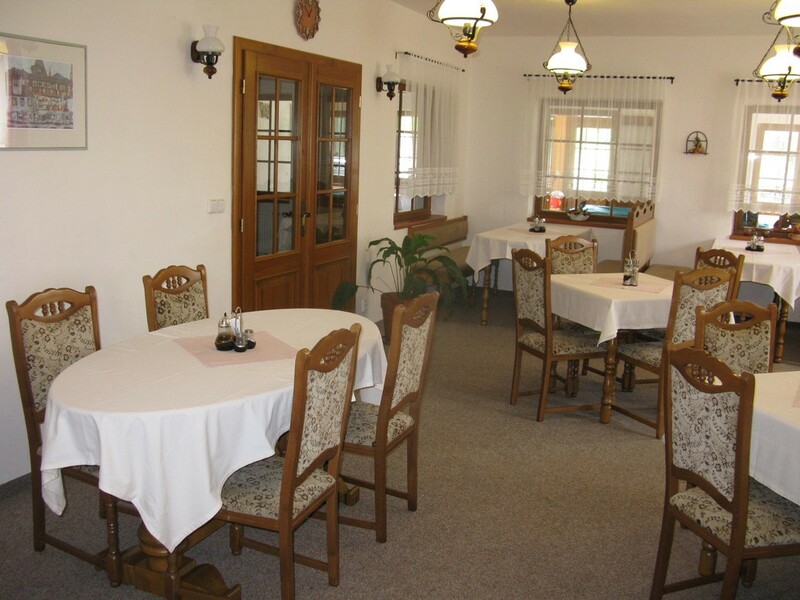 Breakfast (cold buffet ) and supper are served in the dining hall with the bar and fireplace. There you can also spend beautiful evening with a glass of wine, billiards and table football. The boarding house guests can use outside seating as well. Parking and WiFi are free of charge. In winter there is for free ski bus from the boarding house to Ski Resort Herlíkovice Bubákov.